GeneLife Myself2.0 - Discover what makes you unique. 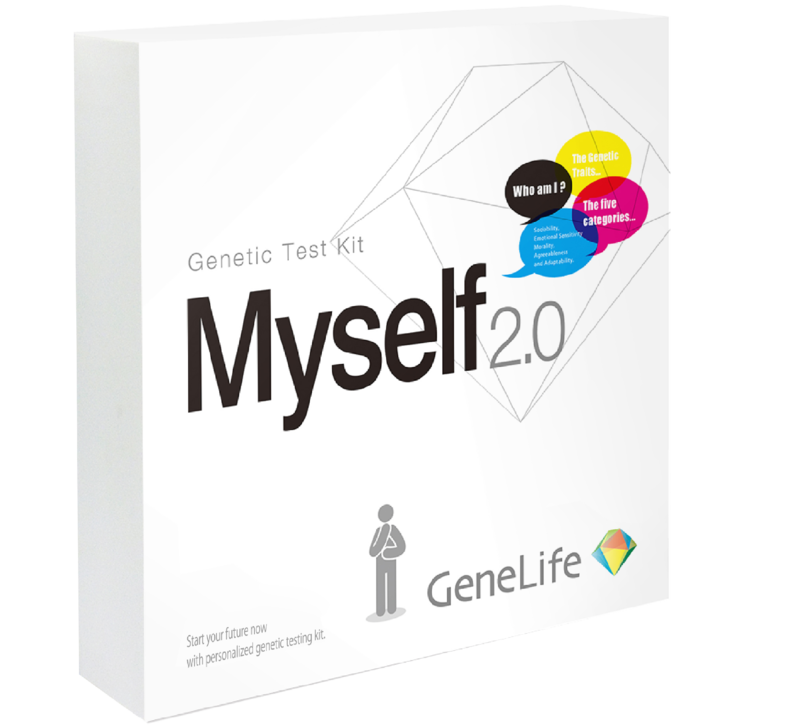 GeneLife Myself2.0 is a truly unique genetic testing kit specializing in analyzing personality traits based on the latest research and development in genetics and psychology. 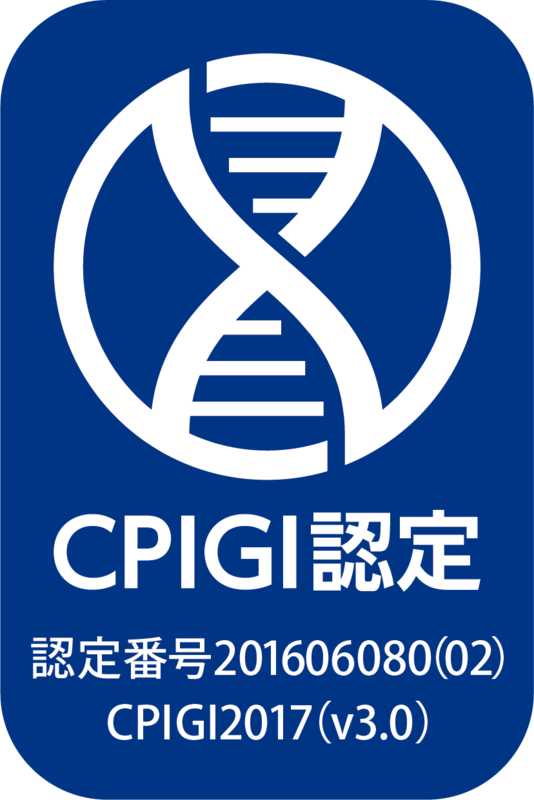 GeneLife's genetic testing services have been certified in Japan by the Council for Protection of Individual Genetic Information (CPIGI) as being compliant with CPIGI standards. Click here to learn more. In the absence of medical and clinical information, GeneLife test results are not designed to independently diagnose, prevent, or treat any condition or disease, or ascertain the state of your health. Resale of our product to a third-party is strictly prohibited. One test kit can only be used for one person. If you’d like to use it with your family, please purchase one for each family member. Approximate shipment of the test kit will be 3 to 5 business days. We analyze your DNA using the latest know-how and technologies. Your test results will be sent to you in the form of a comprehensive report accessible online via your mobile device and PC. GeneLife Myself2.0 - Decode your genes, discover your strengths and potential. Discover what your genes reveal about your personality and character. Compare traits that are in "your nature" with those that you have nurtured. Combining the analysis of personality traits from a genetic research and psychological research perspective, Myself2.0 is uniquely designed to help you identify and explore the qualities that make you, YOU. 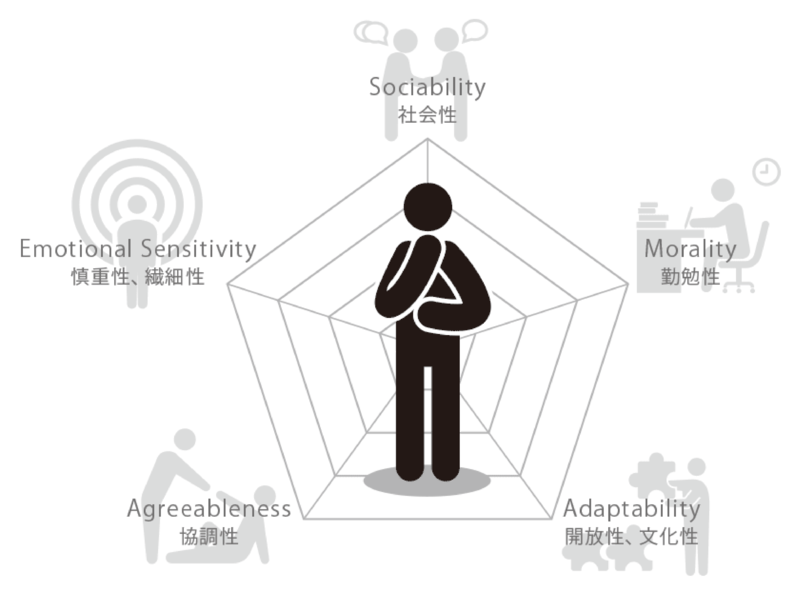 Based on the Big Five Personality Test’s parameters of "sociality", "cautiousness/delicacy", "diligence", "cooperativeness", "openness/culturality" your personality will be revealed based on these criteria. To supplement your genetic results, you have the opportunity to complete a personality test through a questionaire and you can overlay and compare the results from your genetic makeup and your own assessment. This step adds further richness to the results obtained. * Do note that analysis of environmental factors and genetic predispositions are only for comparison purposes. It is not intended to make any comprehensive judgement. 1. A total of 87 test items are analyzed. 2. Big Five Personality test questionnare with 60 questions, carefully designed to enrich our genetic test approach. Your personality and constitution or characteristics are distributed into 5 categories: "personality", "communication", "ability", "constitution", "diet/nutrition". First, place an order for your GeneLife testing kit at our online store. We’ll deliver it right to your doorstep for free*. Once the kit has arrived, refer to the user guide to confirm that the test kit contains all the necessary items. *Free delivery of GeneLife test kits is available only in Singapore. Begin the registration process by reading and filling the consent form found in the kit. Visit the GeneLife website to sign up and complete the registration process. For detailed instructions click here. 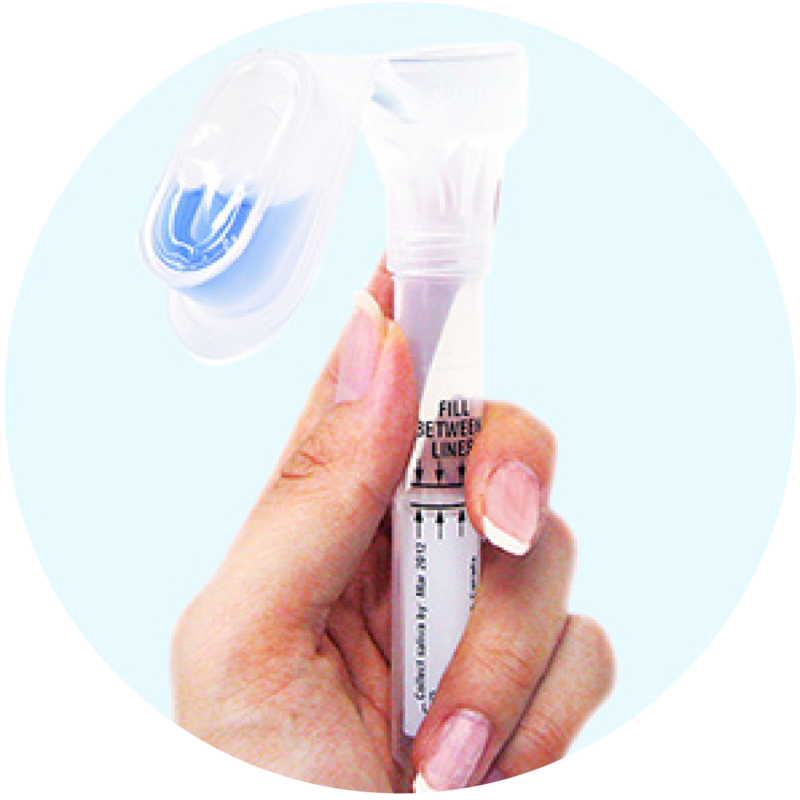 Follow the instructions in your kit to collect a sample of your saliva in the test tube provided. Use the envelope in the test kit to return the test tube with your sample, via post. 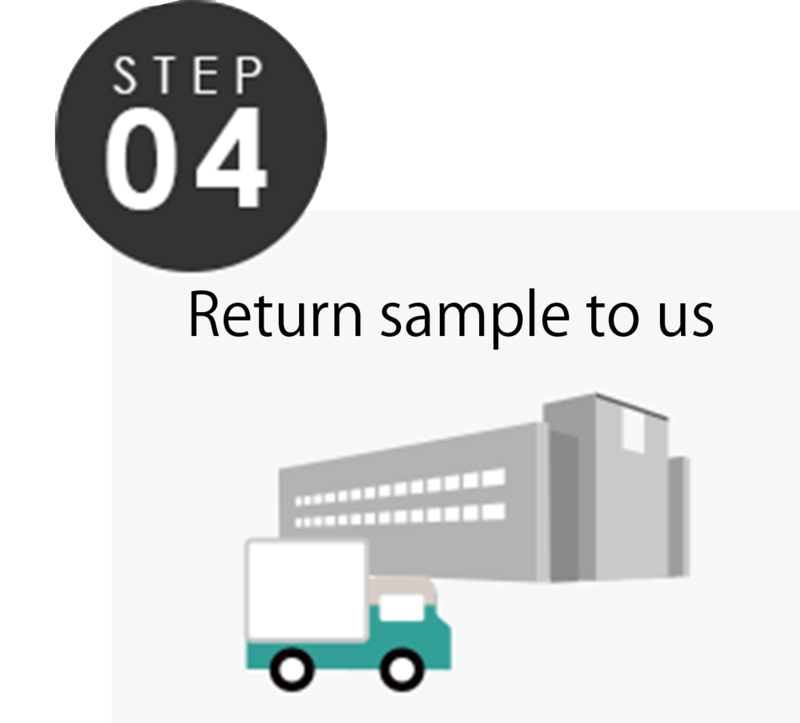 Once GeneLife receives your test sample, we will analyze your sample within 4 to 6 weeks. 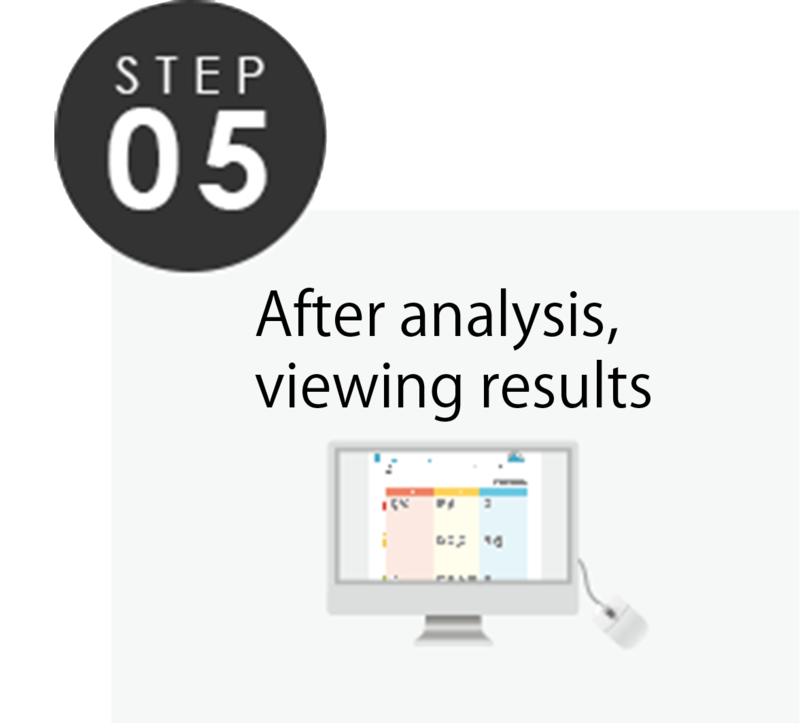 You can then view the results online using your PC or mobile device. Genetic testing is the process of getting parts of your DNA analyzed in order to detect the presence or absence of a particular sequence of genes. Your DNA sequences can indicate a wide range of traits, characteristics, and even disease risks. For instance, the color of your hair or your height is due to the absence or presence of a particular gene sequence. Similarly, gene sequences can influence physical features like obesity type, skin type, and risk of diseases. How do we test for it? Tests with a GeneLife testing kit is very simple. All we need for a DNA sample is your saliva. Unlike tests in hospitals, which require blood samples collected using needles, GeneLife tests are pain-free and convenient. What can I learn from genetic test? Thanks to the latest advancements in genetics, researchers can now identify the presence or absence of some of genes that affect the onset of lifestyle diseases. This allows you to understand which diseases you are genetically predisposed to. Though there’s only a 0.1% difference in the DNA sequence when comparing one individual to another, even this small variance can help to detect risks. Your genes don’t change during your lifetime (except under rare and exceptional conditions), so taking the test just once is sufficient to help you make better health and lifestyle choices based on your risk profile. Why use GeneLife testing kits? 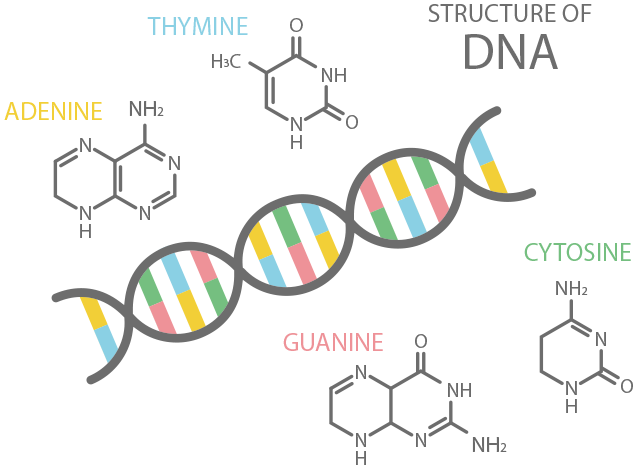 Still curious about what genes are and how genetic tests work? Learn more. GeneLife is a fully owned subsidiary of Genesis Healthcare Asia, a leading provider of genetic testing and research services. Through testing, GeneLife provides you access to your personal genetic information allowing you to make better health and lifestyle choices and help disease prevention. GeneLife’s mission is to offer you a better understanding of your body and physiology via your genetic makeup - “Know Yourself, Own Your Future”. What do genetic tests tell me? Genetic tests analyze your genes and DNA to reveal the blueprint that your body is built on. It can reveal invaluable information such as disease risk, physical traits such as metabolism, skin type, muscle type and even certain traits such as memory performance, and arithmetic abilties. How do I prioritize my genetic test results in comparsion to my health checks and medical reports? Your doctor and or medical professional's guidance and advice always takes priority. GeneLife test results are not intended be used as an independent tool for diagnosis. You can consider using the genetic test results in consultation with a doctor or medical professional when considering treatments. However your genetic test results should not replace any current or previous diagnosis made by a physician. Will my genetic test results change over time? Do I need to take the test again? Your DNA will not change during your lifetime (except under extreme circumstances). Thus, you need to only take the test once in your lifetime. Can I take the test while pregnant? Yes, you can take the test while pregnant. Your DNA results will not change due to your pregnancy and poses no harm to the child. How do you preserve or manage personal genetic information and personal information? At GeneLife, we have implemented an exceptionally secure enivronment to make sure that your personal and genetic information is safely stored and managed. 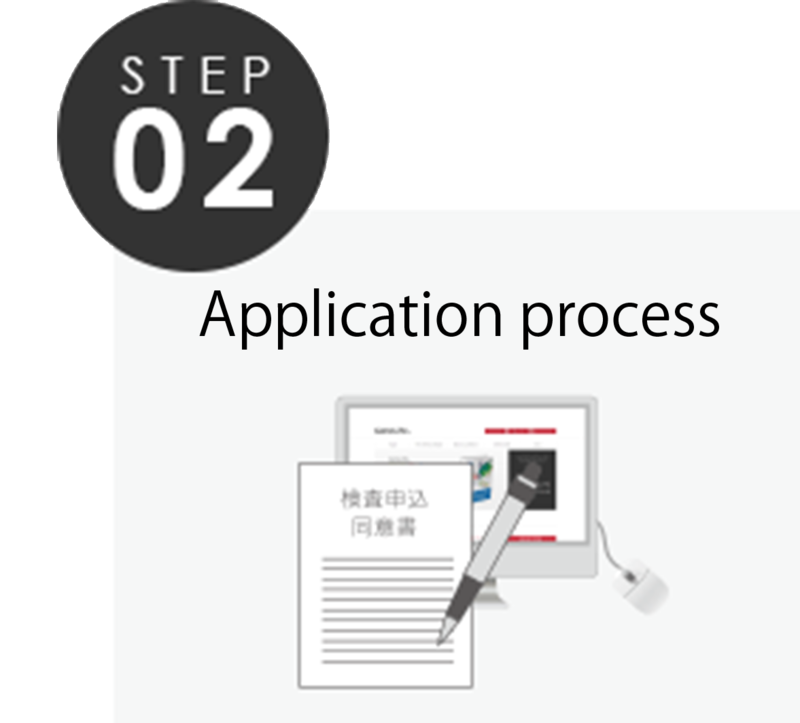 As a business that manages personal genetic information, we are regulated by the guidelines set by Japan’s Ministry of Economy, Trade, and Industry (METI). Personal genetic information is also protected by Japan’s Personal Information Protection law. Along with these guidelines, we also comply with the standards set by the Council for Protection of Individual Genetic Information (CPIGI), a non-profit organization, that ensures the accuracy of personal genetic information, the safety and management procedures, and supervises how our contractors and operators manage genetic information. 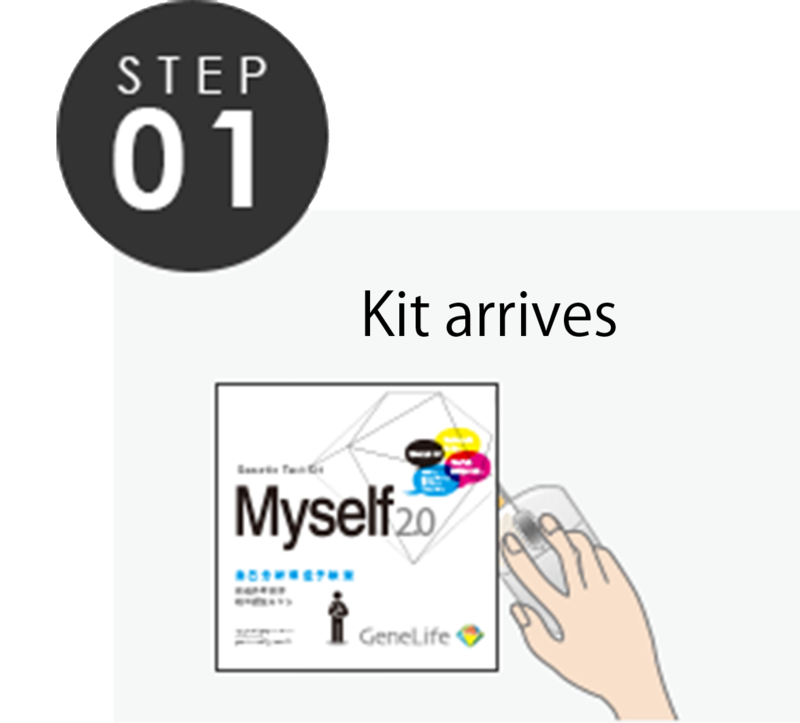 Each GeneLife genetic testing kit is designed to help you make better health and lifestyle choices. Compare our kits, to find out which one works best for you. The table can move to right or left. If you screen rotation is locked, please unlock then refresh the page. About 1,400 Gene Polymorphism from around 360 items. Above 150 Gene Polymorphism from 87 items. 3 genes. 3 genes. 2 genes. 1 gene. About 6 weeks. About 6 weeks. About 4 weeks. About 4 weeks. About 4 weeks. About 4 weeks. * All prices are exclusive of tax. *1 Customers under 18 years of age require consent from a parent or guardian. *2 Resale of our kits to third-parties is strictly prohibited. Genesis Healthcare Asia Pte. Ltd.
© 2018 GENESIS HEALTHCARE All Rights Reserved.